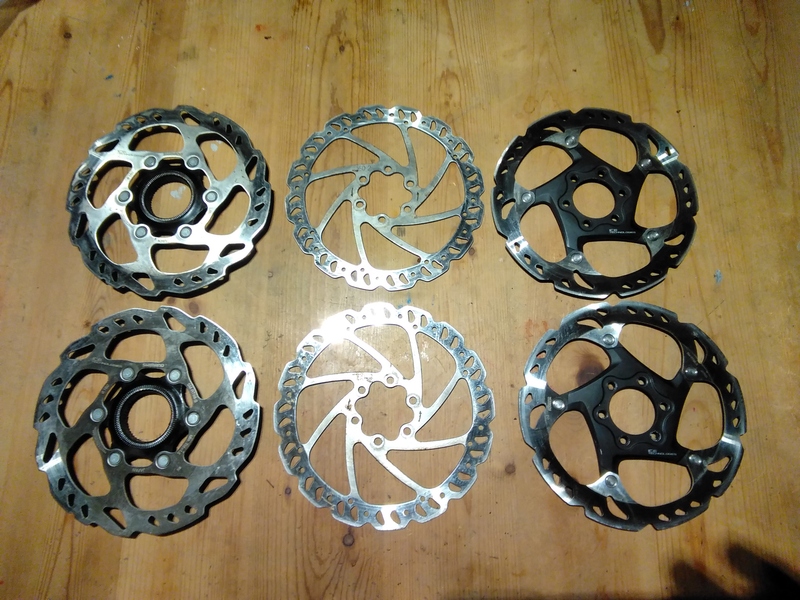 For Sale : Shimano XT, 6 bolt disc brake rotors. You are reading a single comment by @jontea and its replies. Click here to read the full conversation.